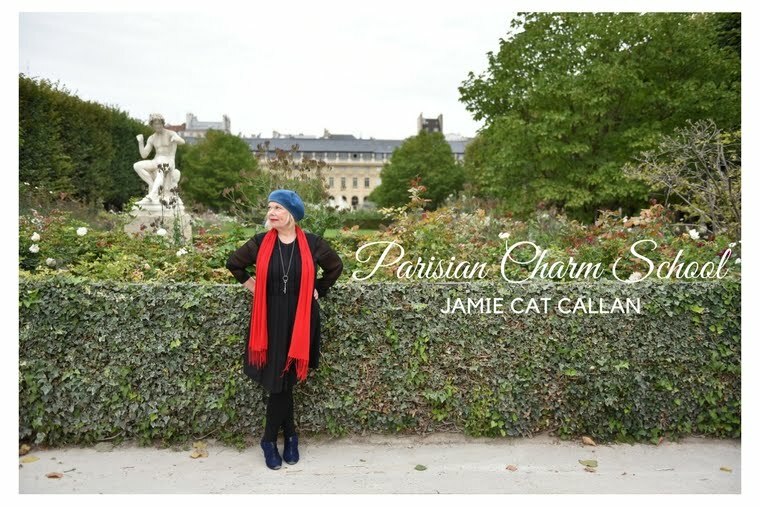 Jamie Cat Callan: Two Days Until the Ooh La La! Paris Tour Begins! Two Days Until the Ooh La La! Paris Tour Begins! 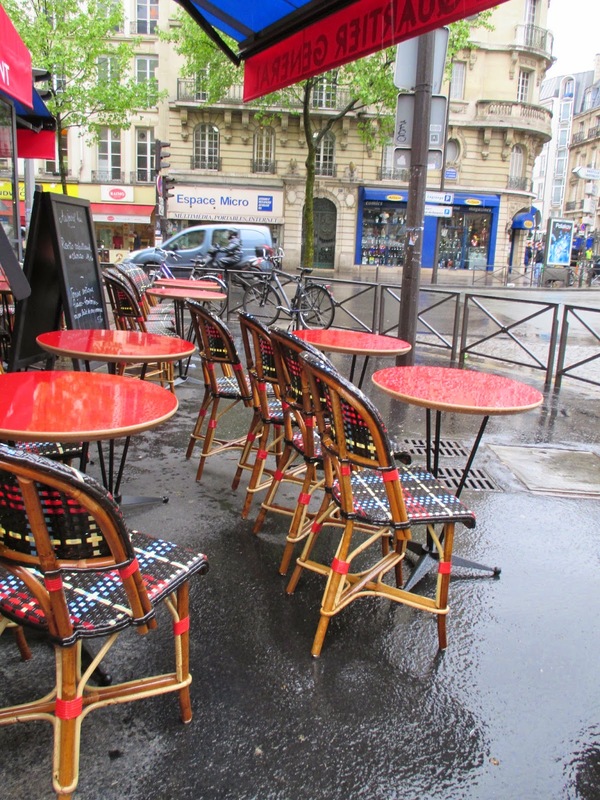 It was a rainy day here in Paris, and even the outdoor cafes were empty. "Hostess of the Humble Bungalow." Please take a look. You'll love it! We started our day at Maubert Mutualité Market. 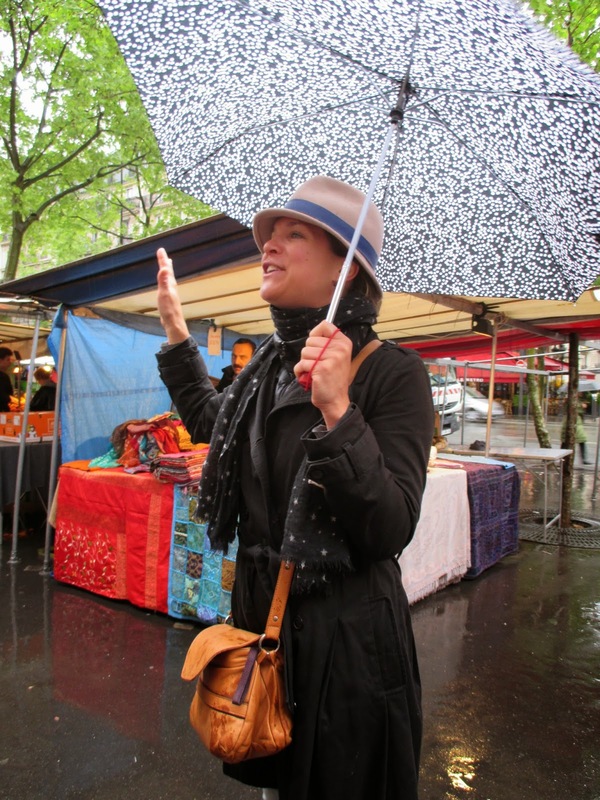 Umbrellas at the ready, ten of us met our cooking teacher, Diane and began our lessons in shopping the French way. Diane was so informative, so much fun, and so French! The market was filled with delicious and fresh ingredients. Just look at these fabulous vegetables. Oh, and white asparagus is in season! The French eat asparagus with their fingers, dipped in Mayonnaise Mousseline (recipe at the end). Oh, and you must only eat them on Fridays, never on Saturday. Just kidding! You can eat them any day of the week! Next we went to the cheese shop where Diane explained how this particular shop won a Best Cheesemaker in France award in 2000. It's very prestigious! Hmmmm...I really need to get a hat like her hat. Okay, back the cheese. They come from all the different regions of France and they're very pretty. We also visited the boulangerie and the boucherie where we bought duck breast and then it was on to the vegetable--fennel, carrots, red onions, white asparagus, little potatoes--oh and raspberries to go with our dessert of Moelleux au Chocolate and Financier. And then it was time to go back to the kitchen and cook! Here's what we made (times ten)! 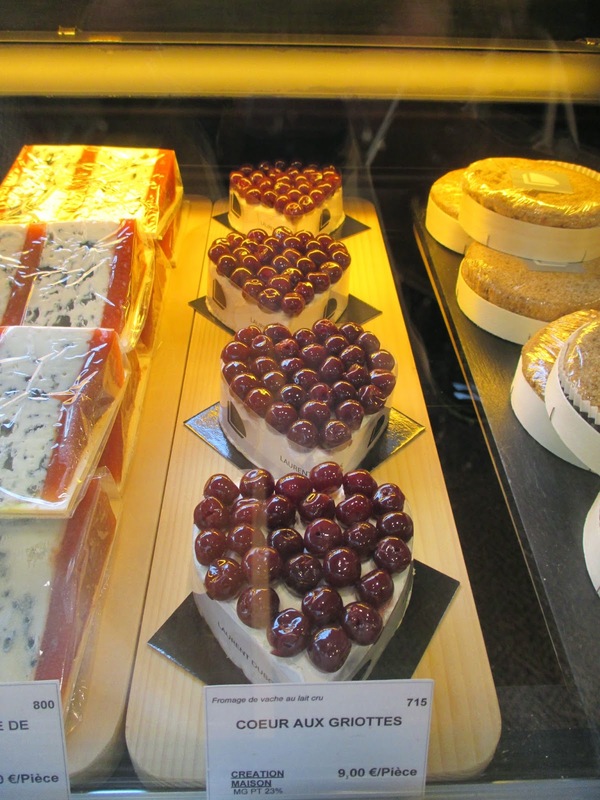 The arrangement and presentation is very important in France, according to Diane. Here, it's call "Mise en place." And it's delicious too! In a bowl, whisk the egg yok with the salt, pepper, mustard. Pour the oil in a small, slow, steady stream. Add the whipped egg whites. Check seasoning, set aside. One of my favorite things about spring in Paris is the white asparagus, always served with mousseline, bien sur! Envy, envy, envy! I would love to get this kind of guidance in a Parisian market!